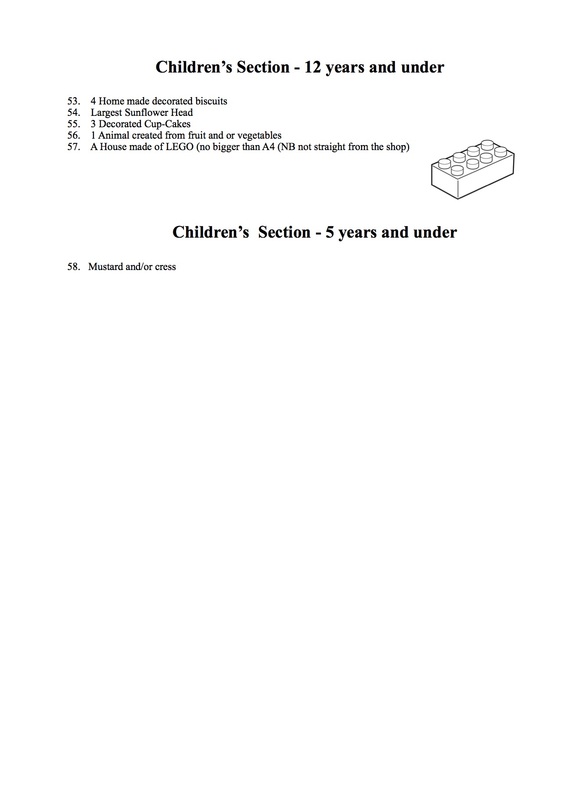 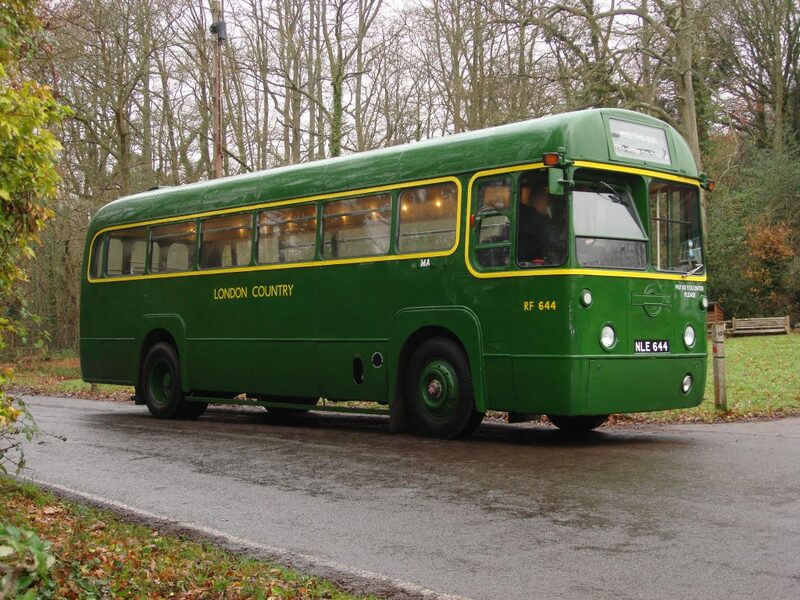 Double click on an image below to view the images full screen. 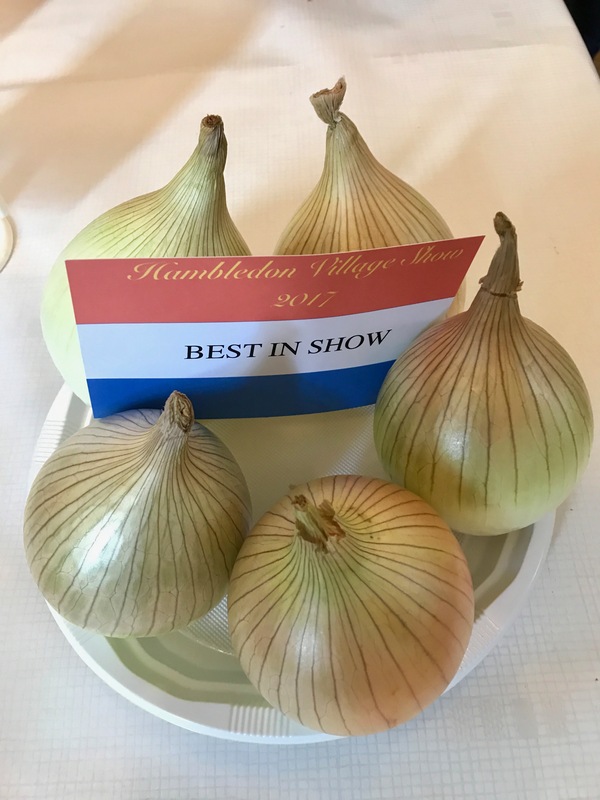 This Saturday 2nd September is the day you could win Best in Show! 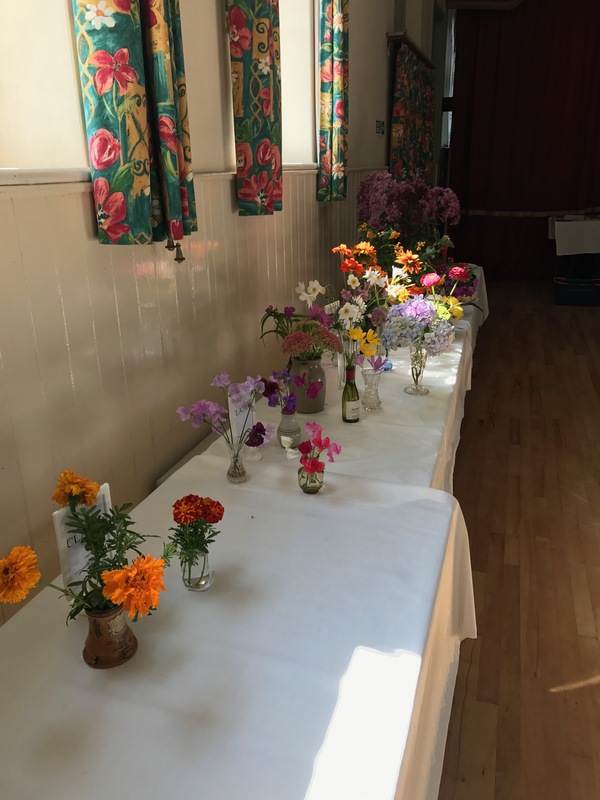 The Hall will be open for setting up exhibits from 9.30am to 11.30am. 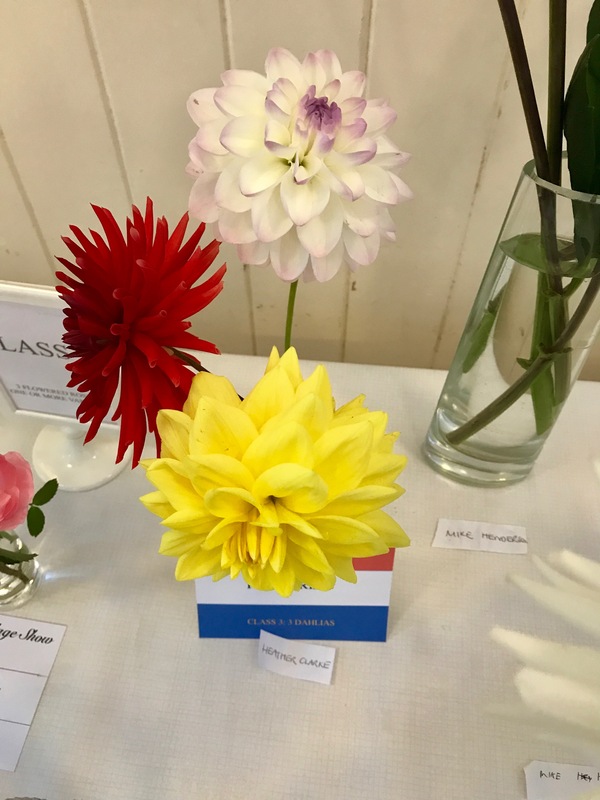 After judging the the show will be open to the public from 2pm to 4.30pm, entry is free and refreshments will be available. 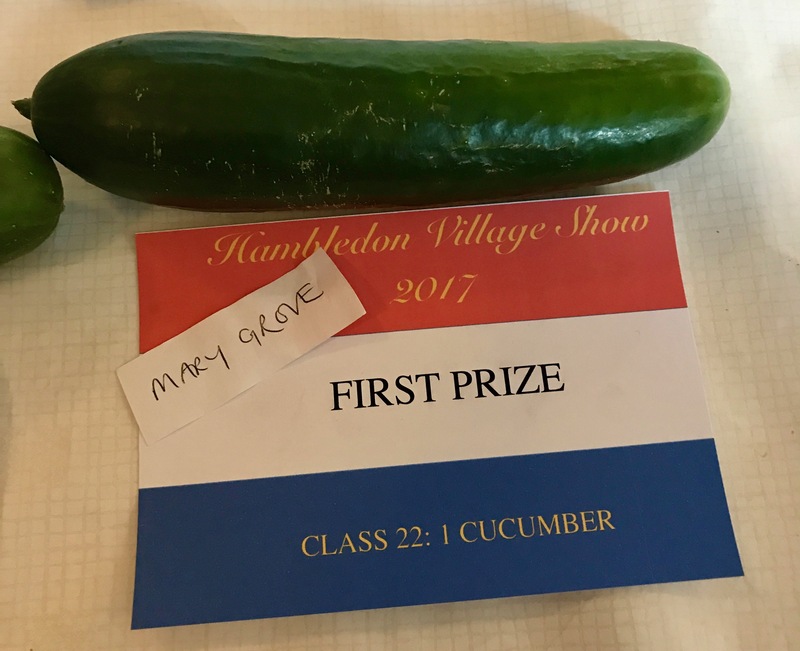 The silver tray for best in show will be awarded at 4pm. 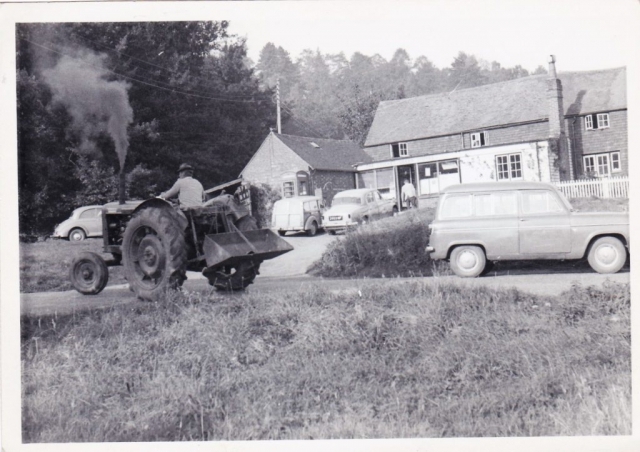 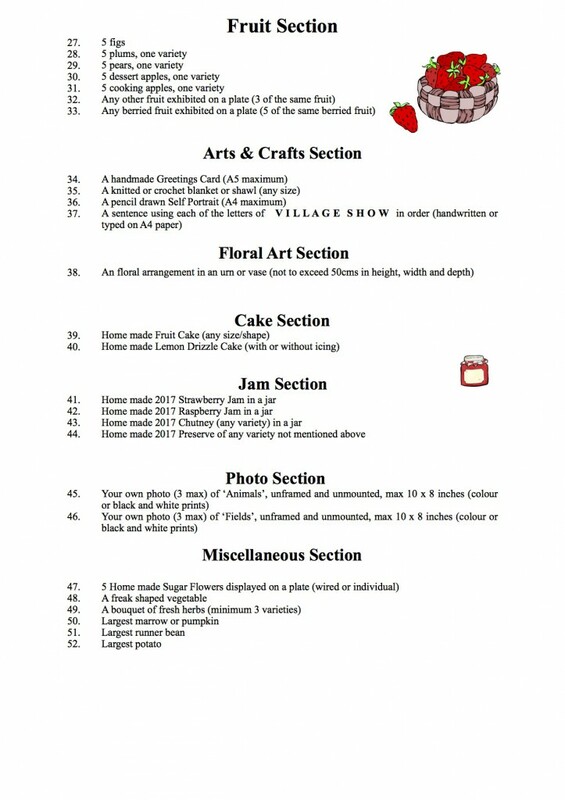 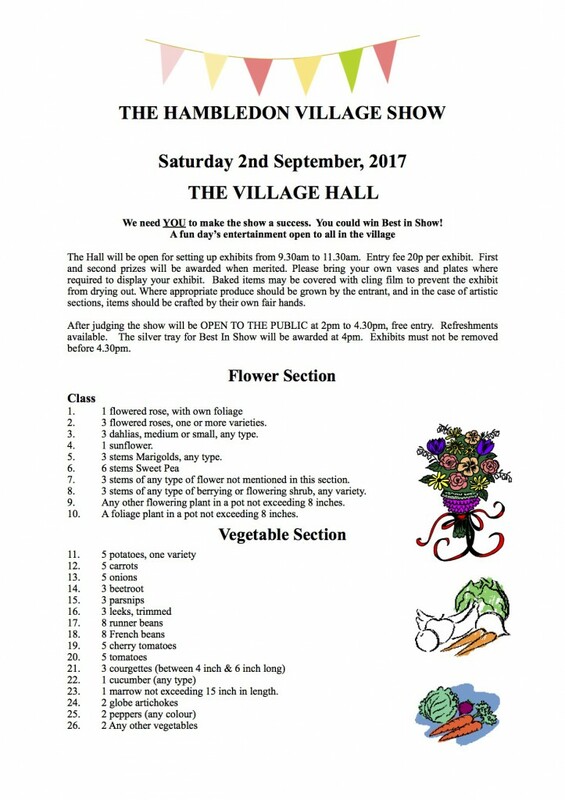 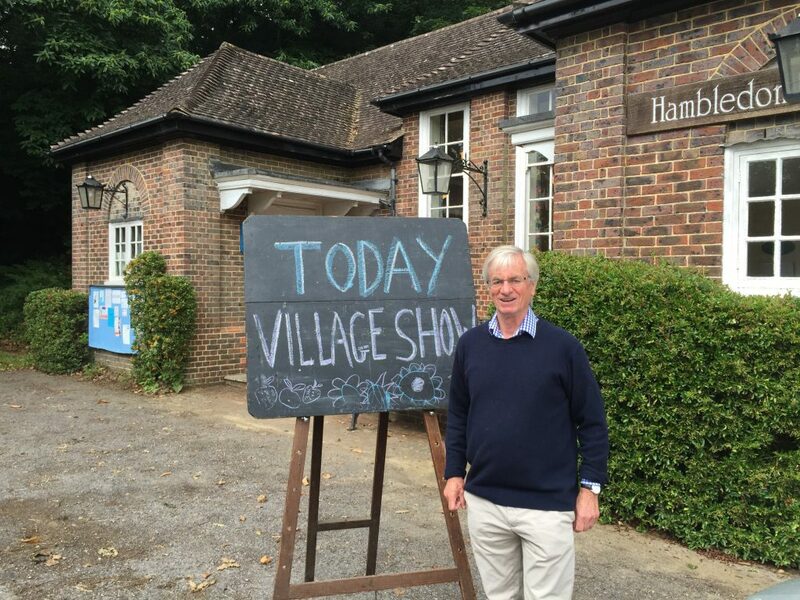 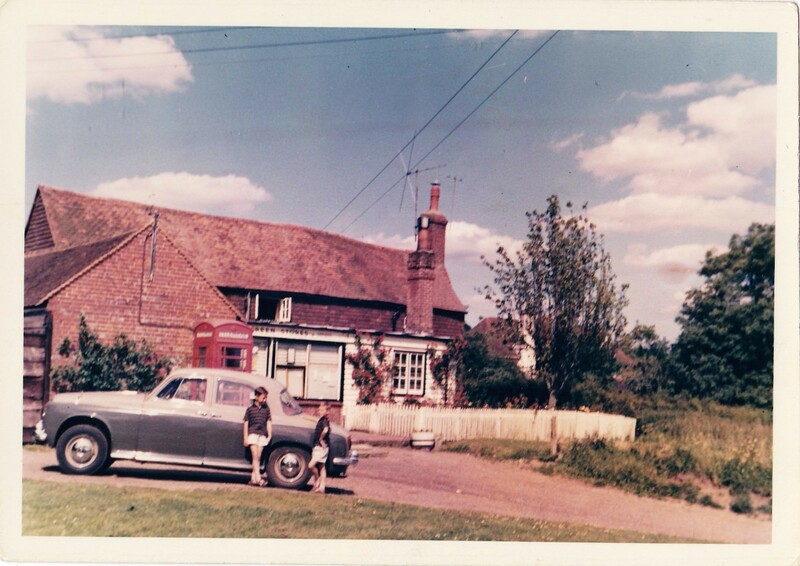 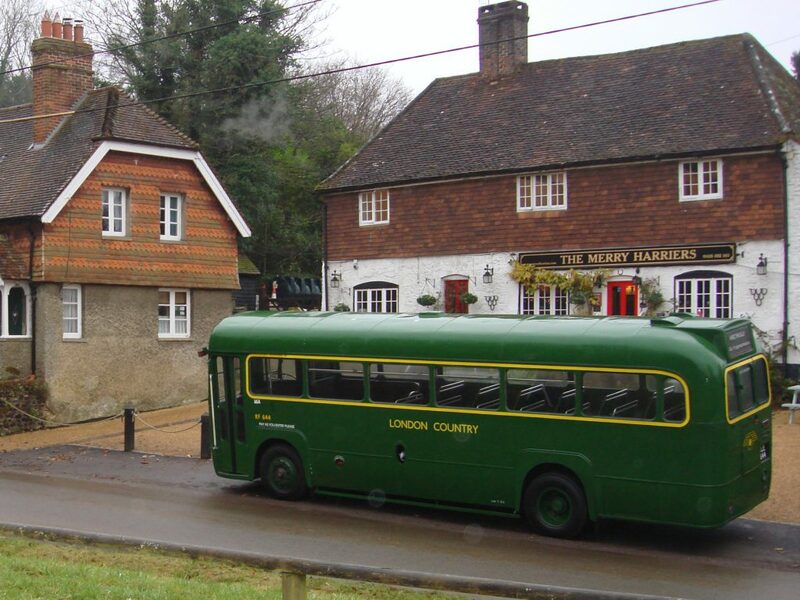 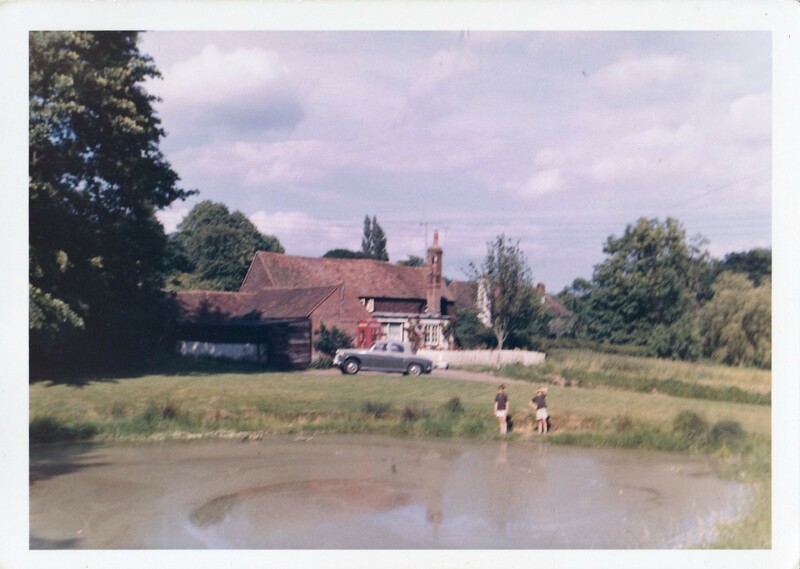 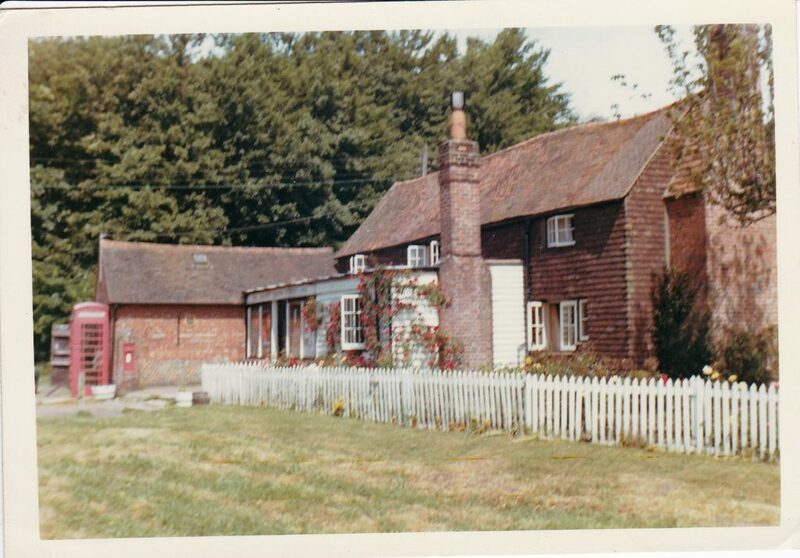 This years Hambledon Village Show will be held on Saturday 2nd September at The Village Hall. 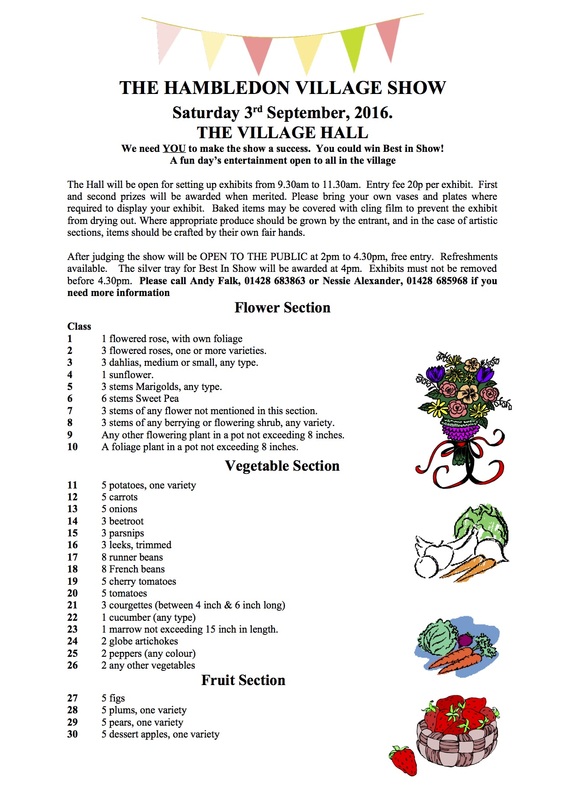 See below for the details, which can also be downloaded by clicking here. 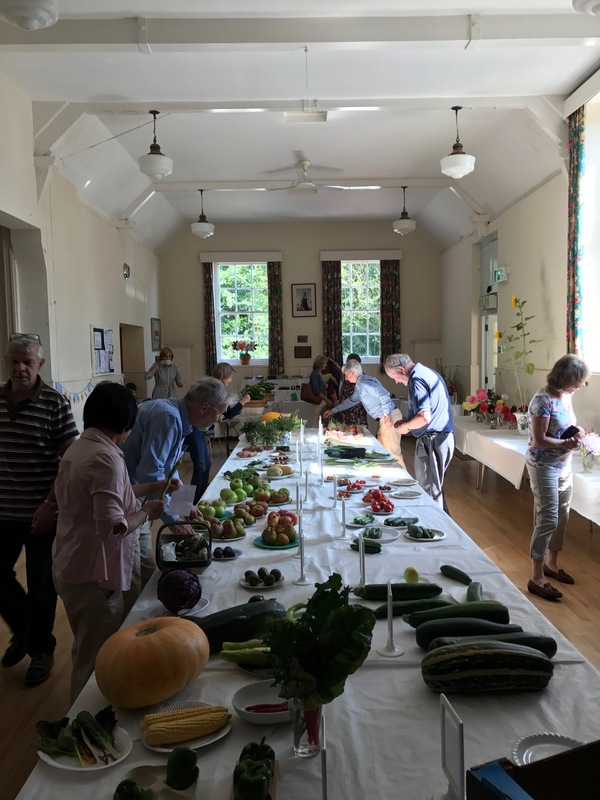 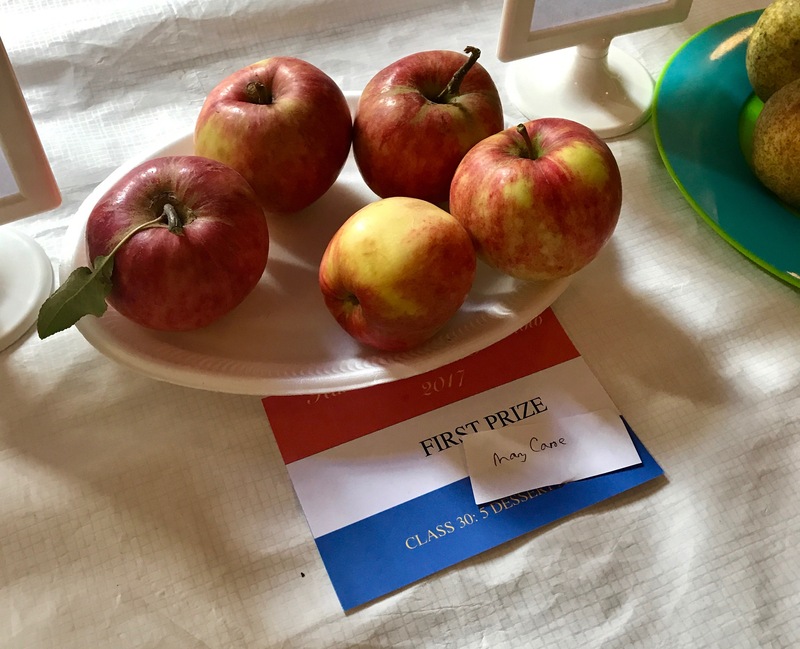 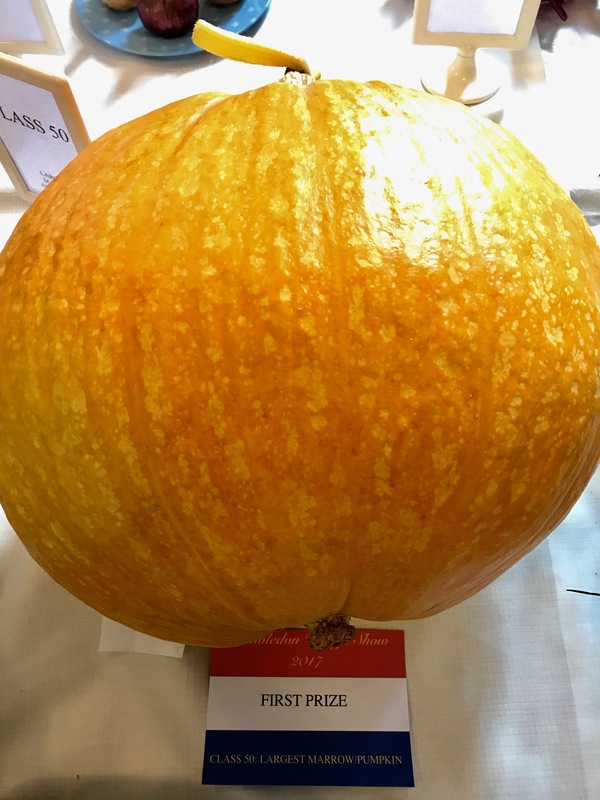 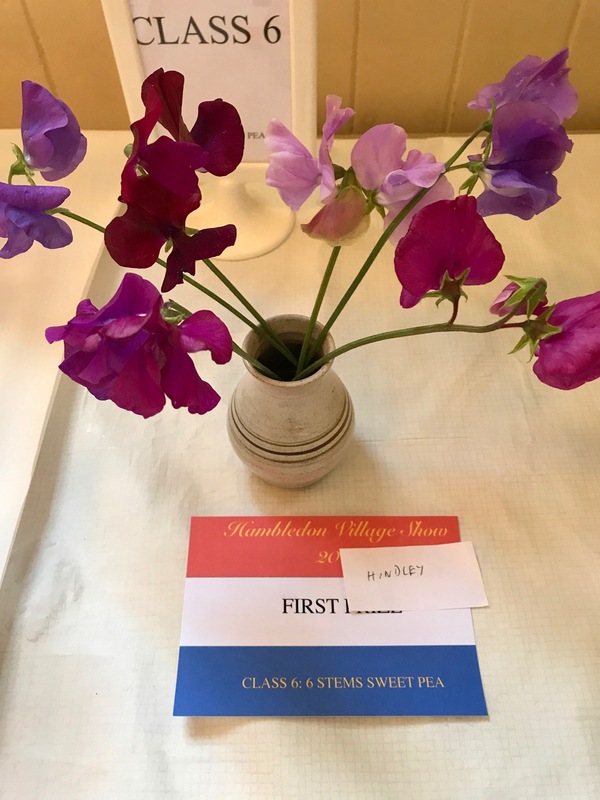 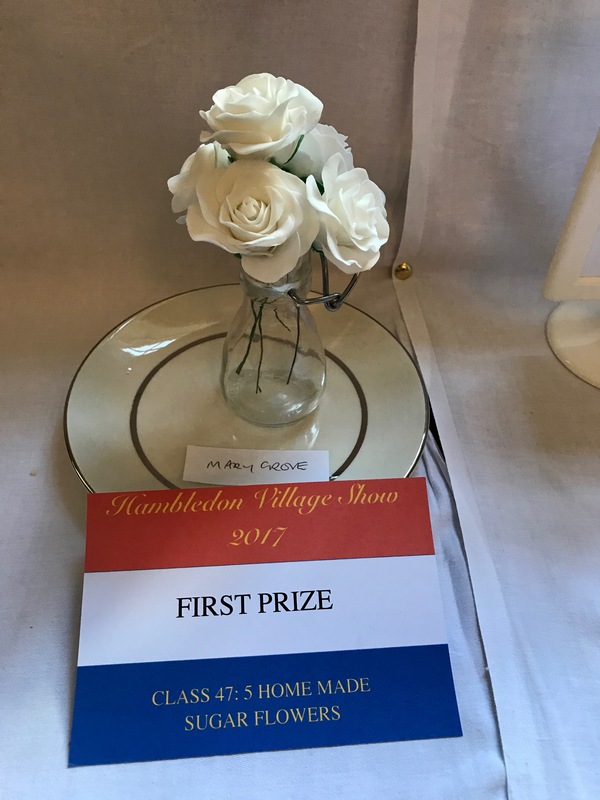 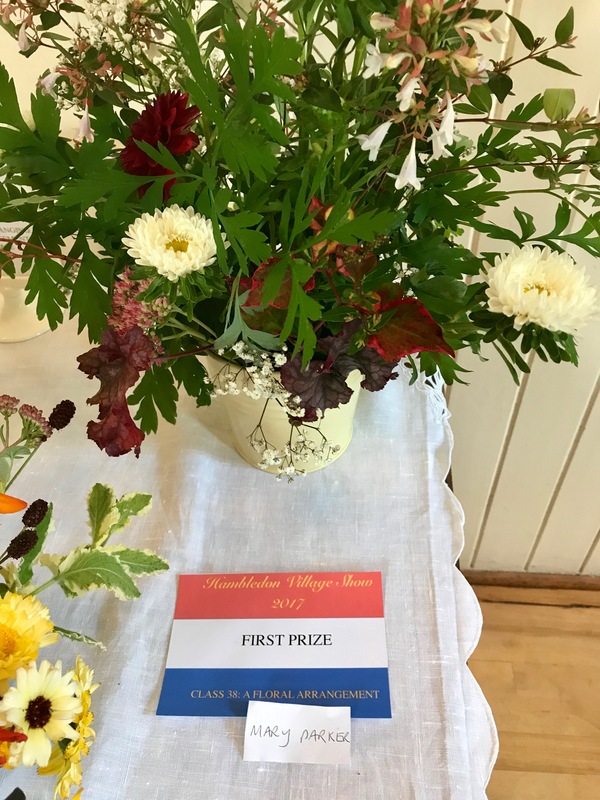 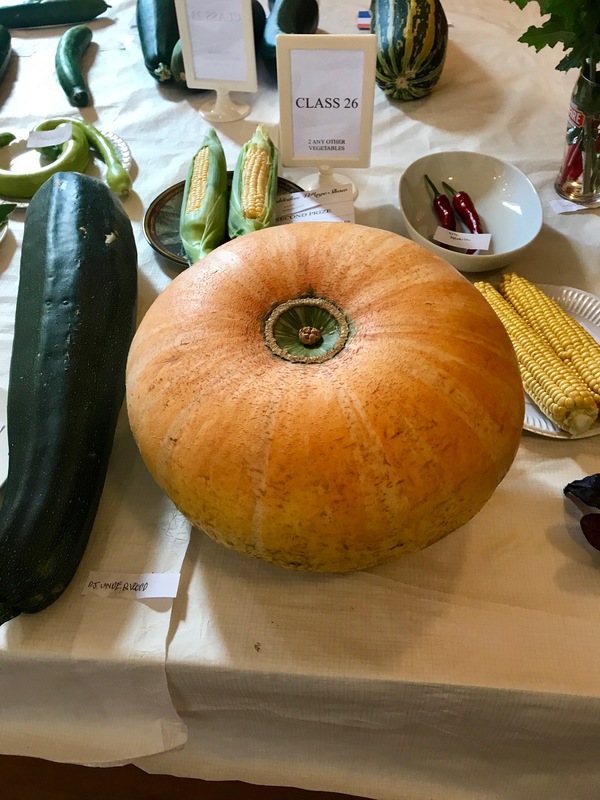 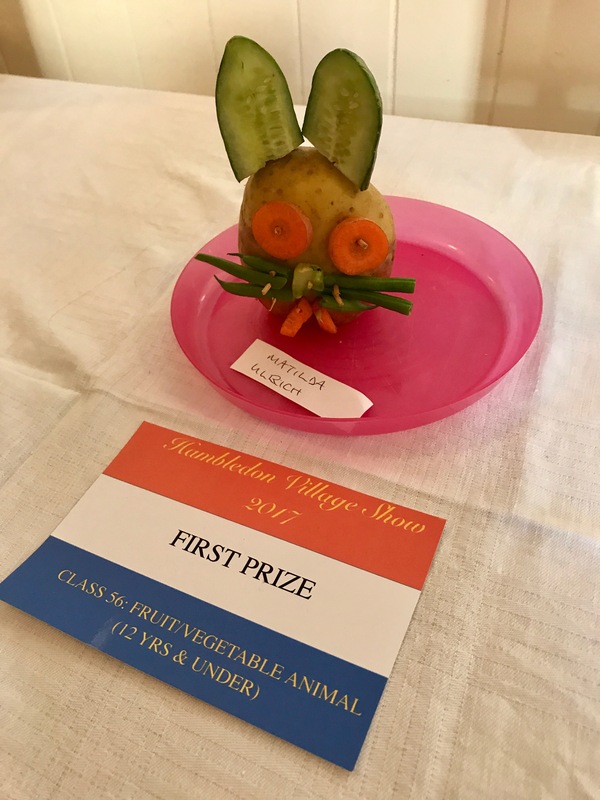 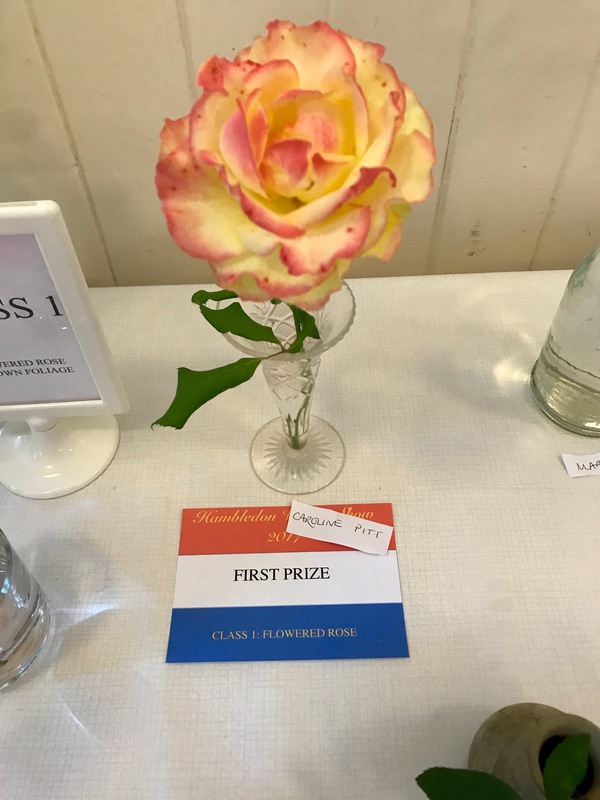 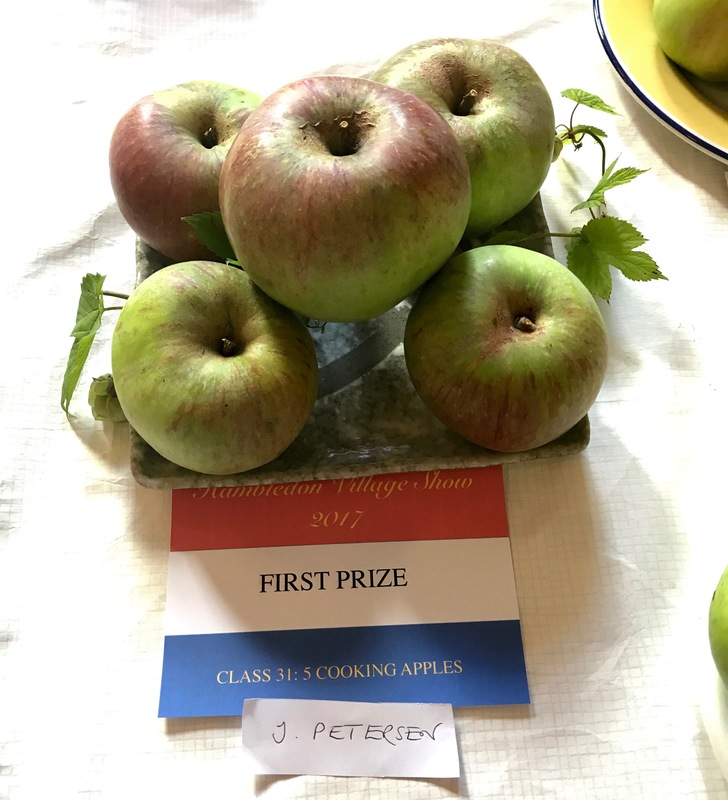 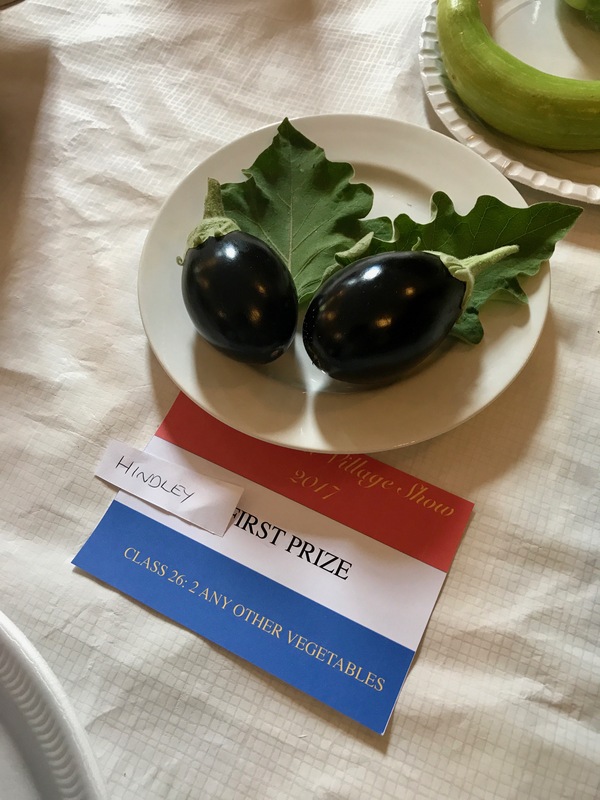 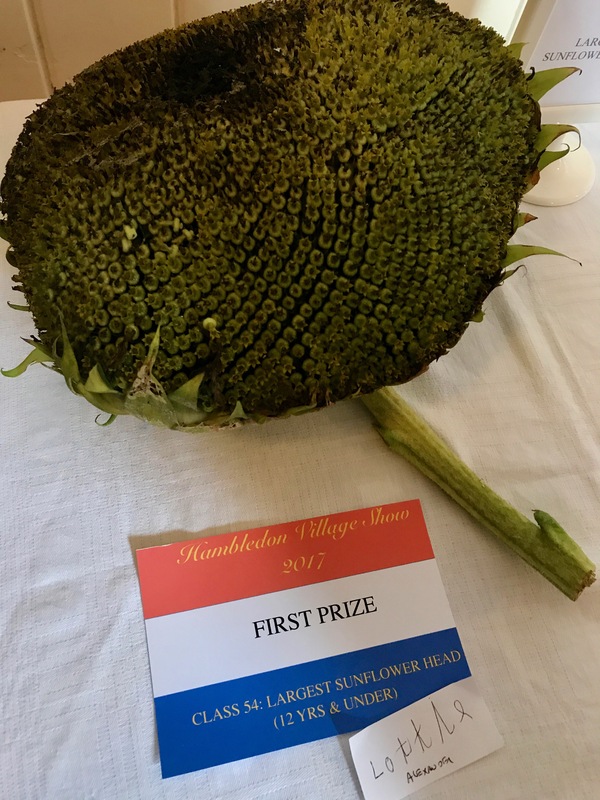 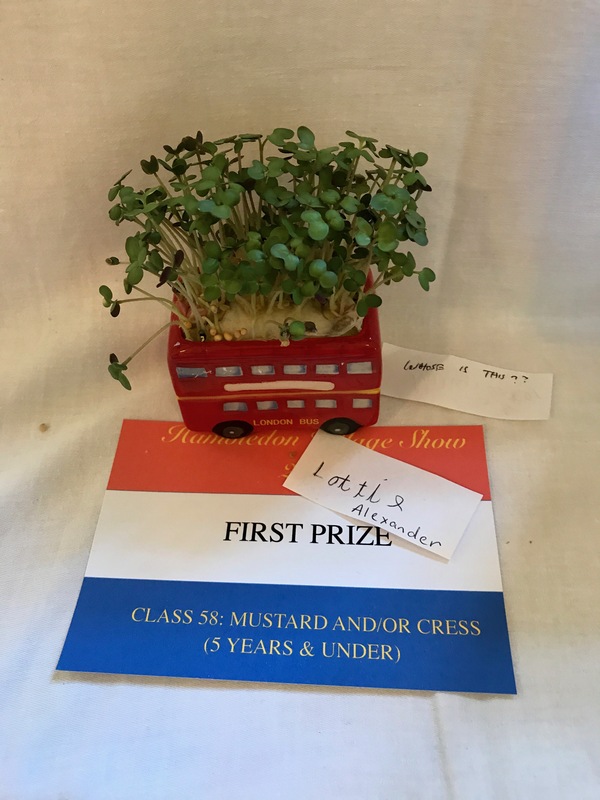 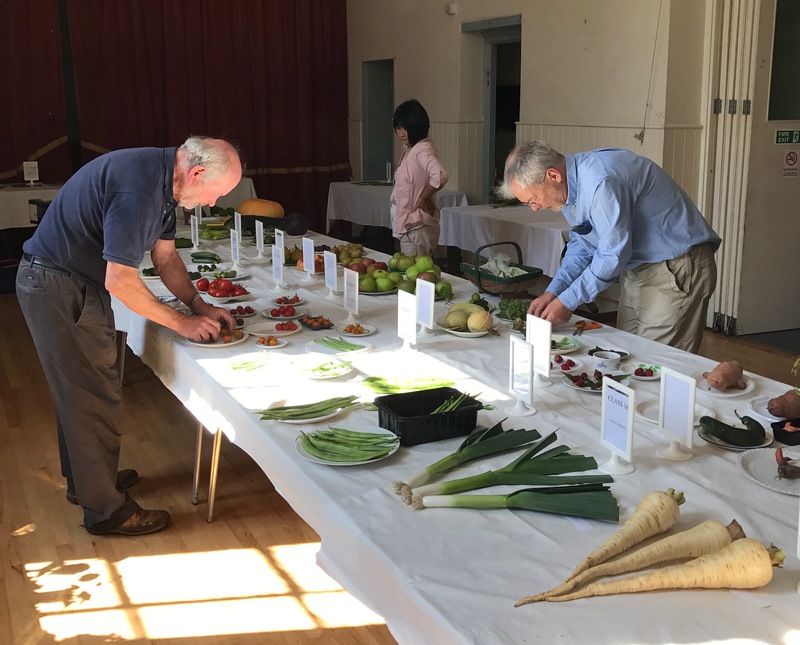 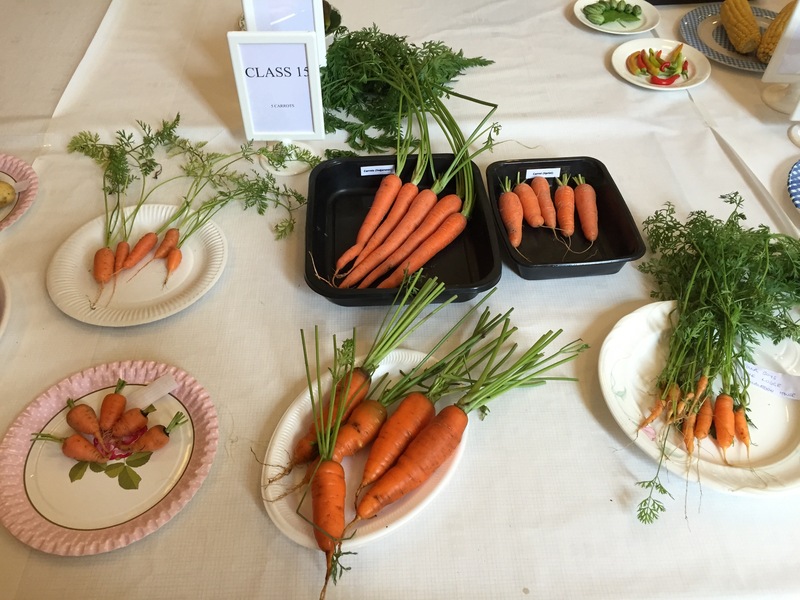 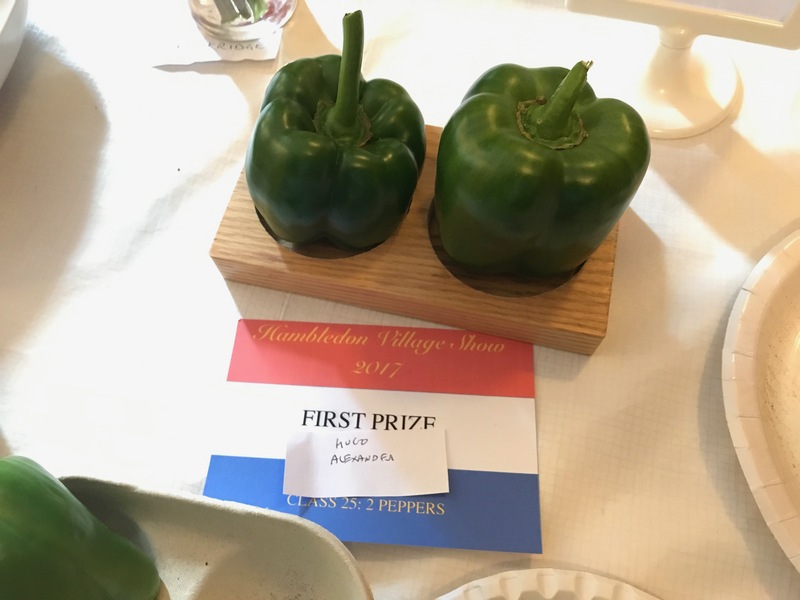 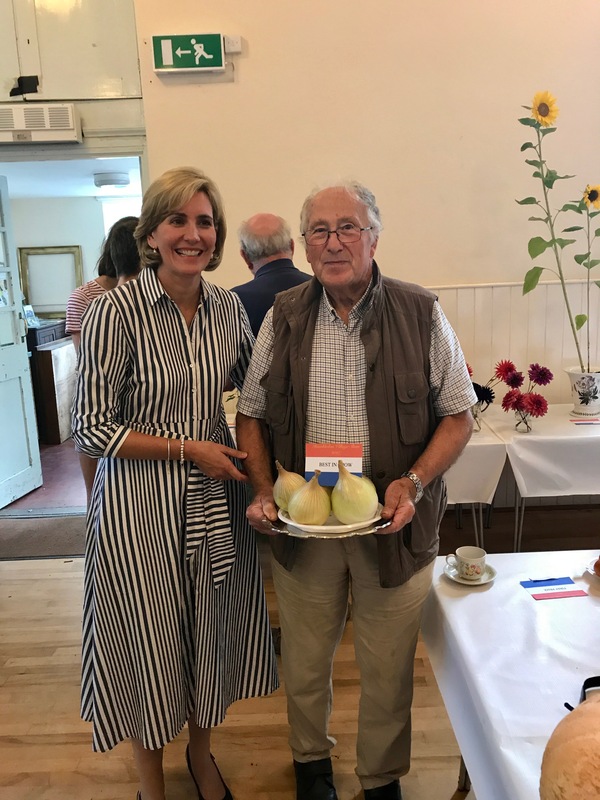 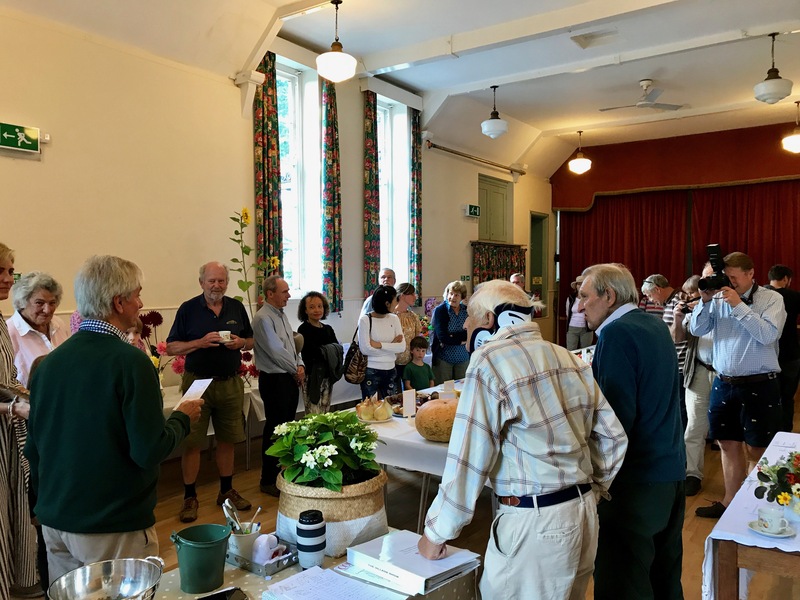 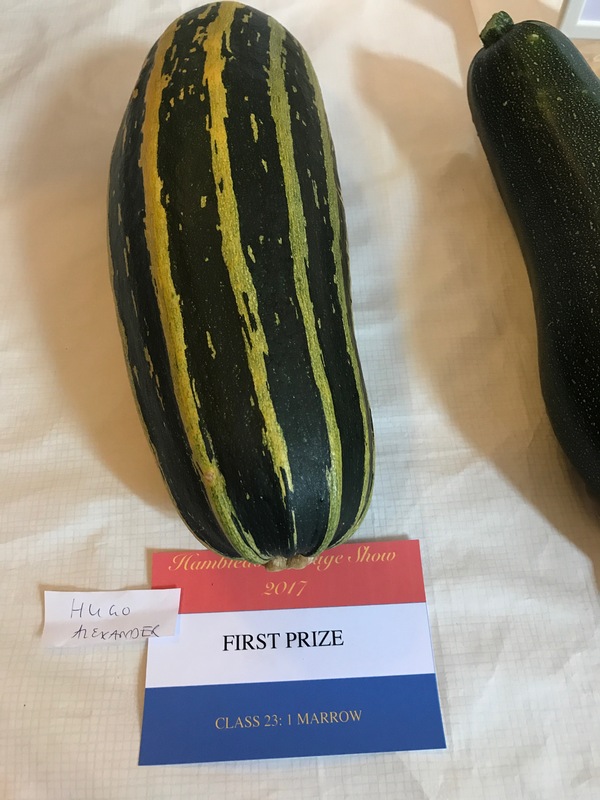 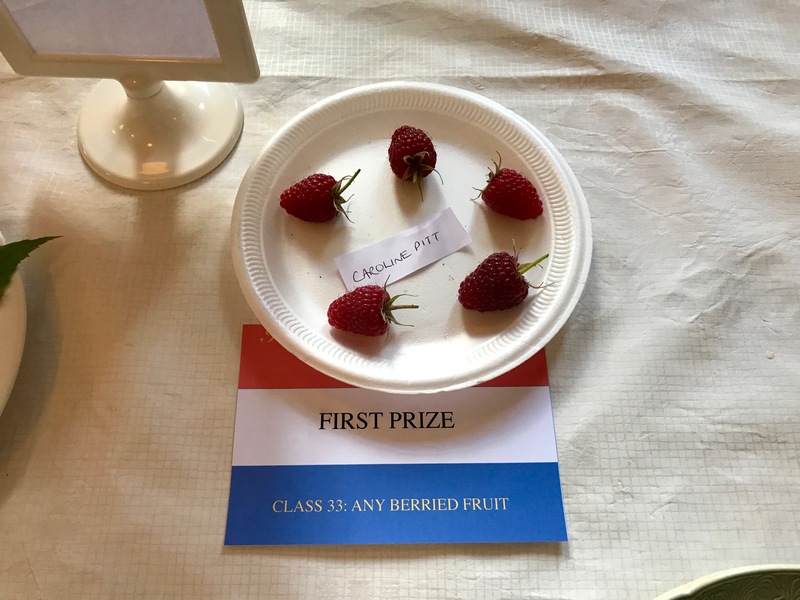 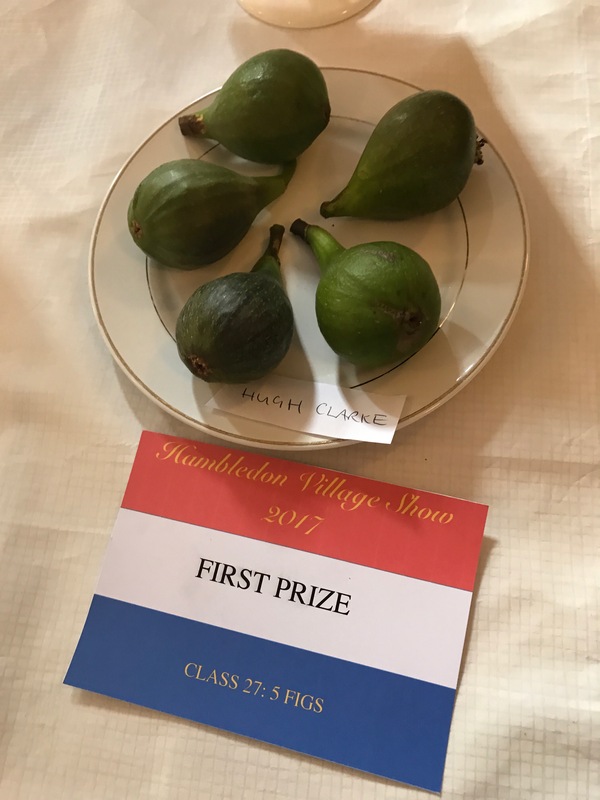 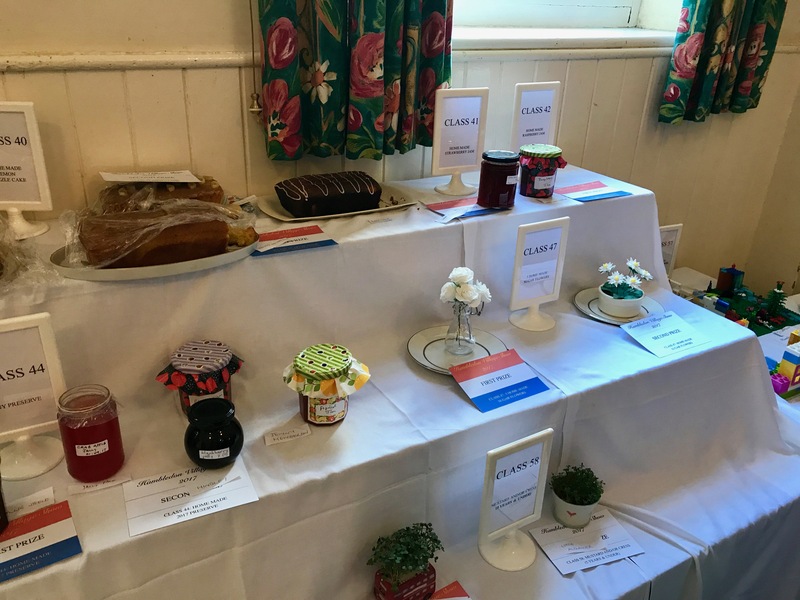 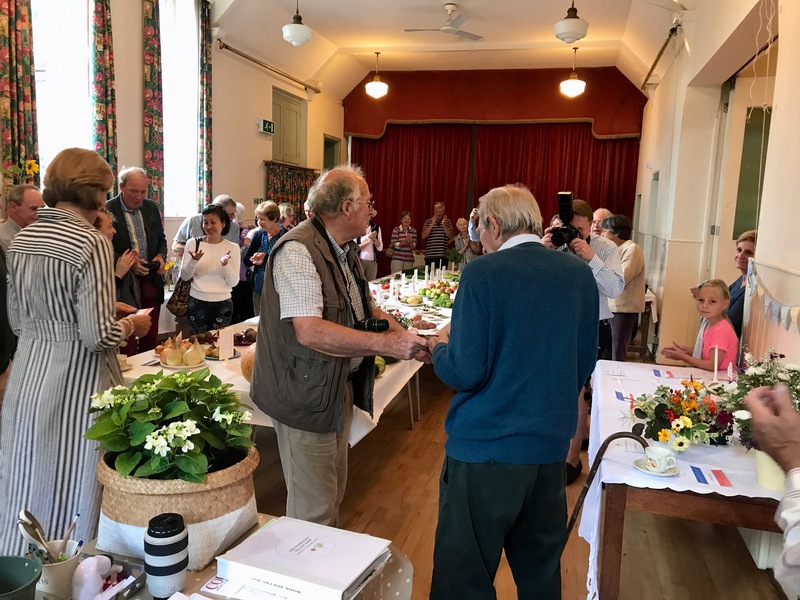 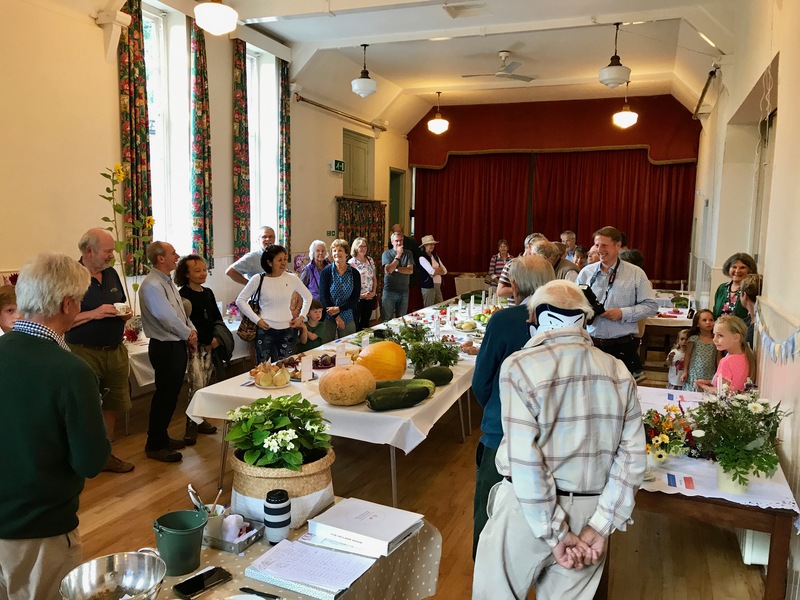 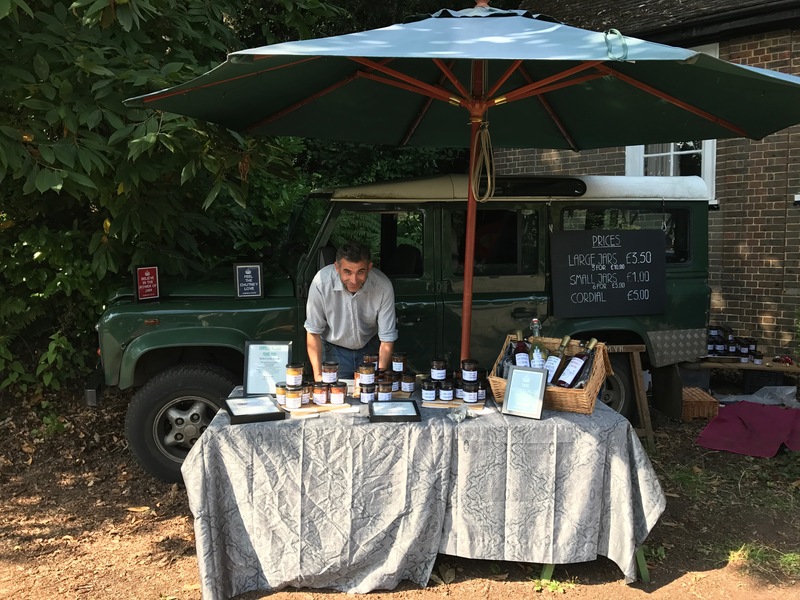 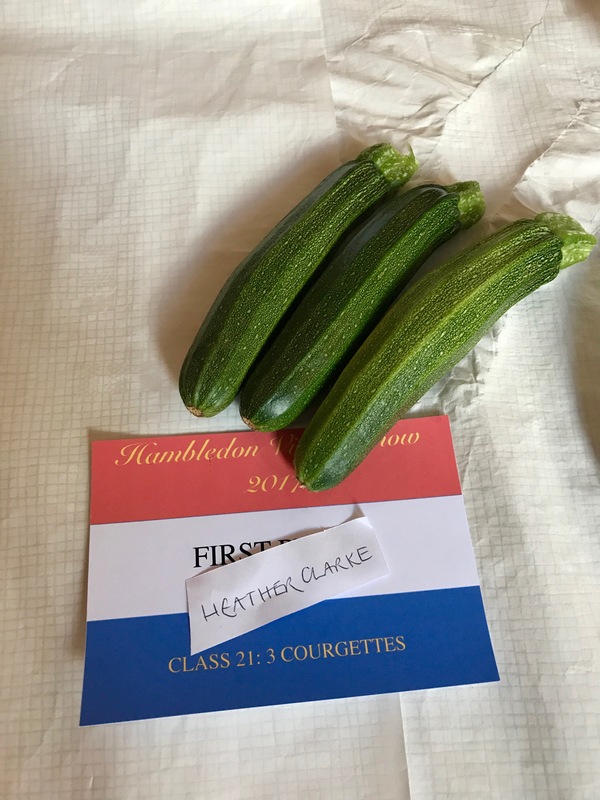 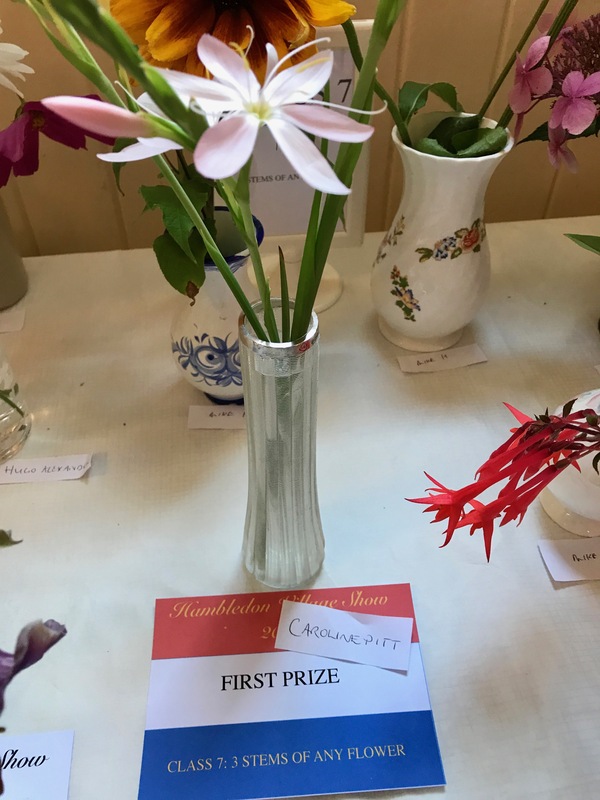 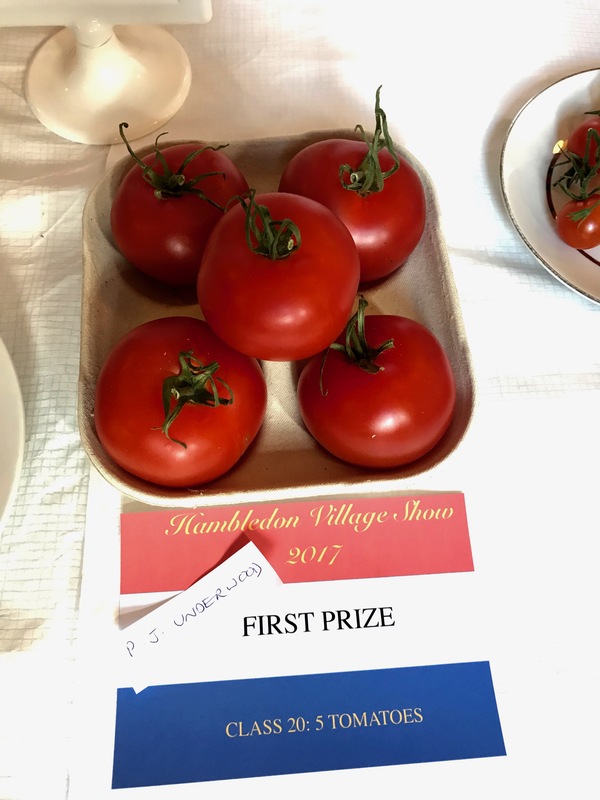 The Hambledon Village Show, held on Saturday 5th September, proved very popular with almost all 60 categories being hotly contested. 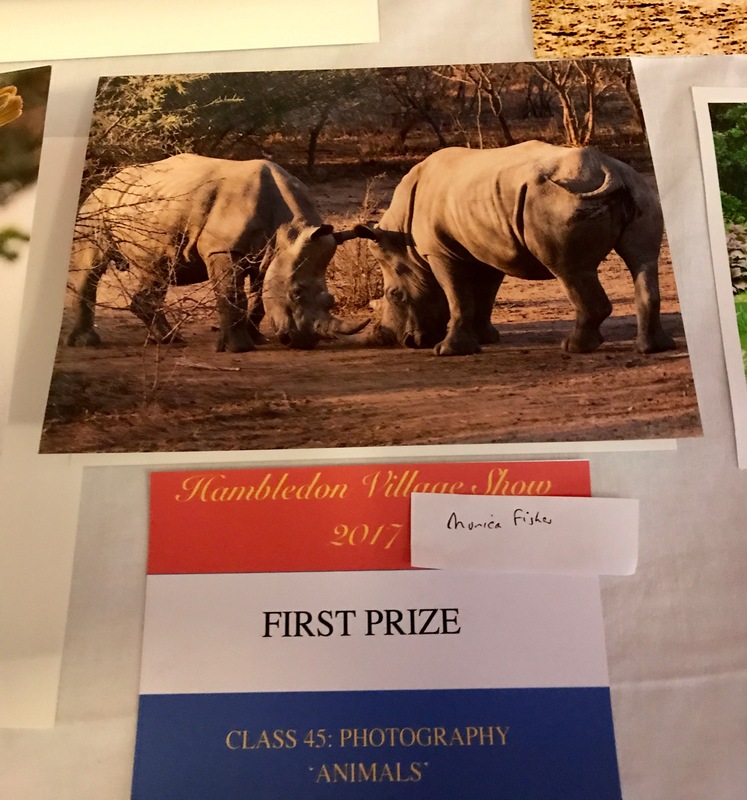 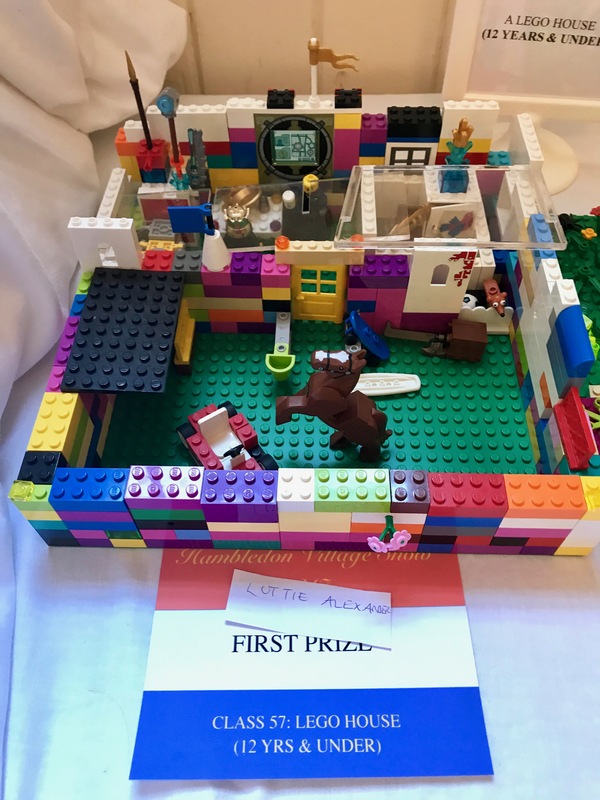 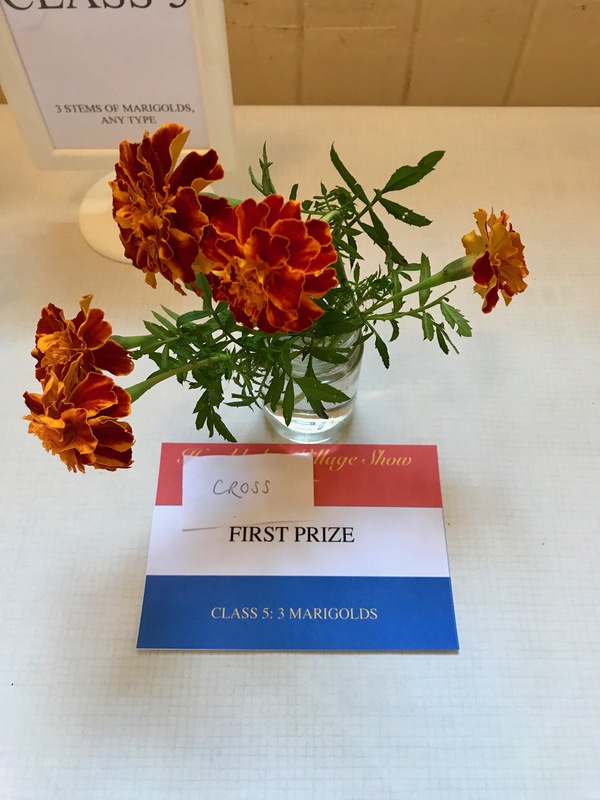 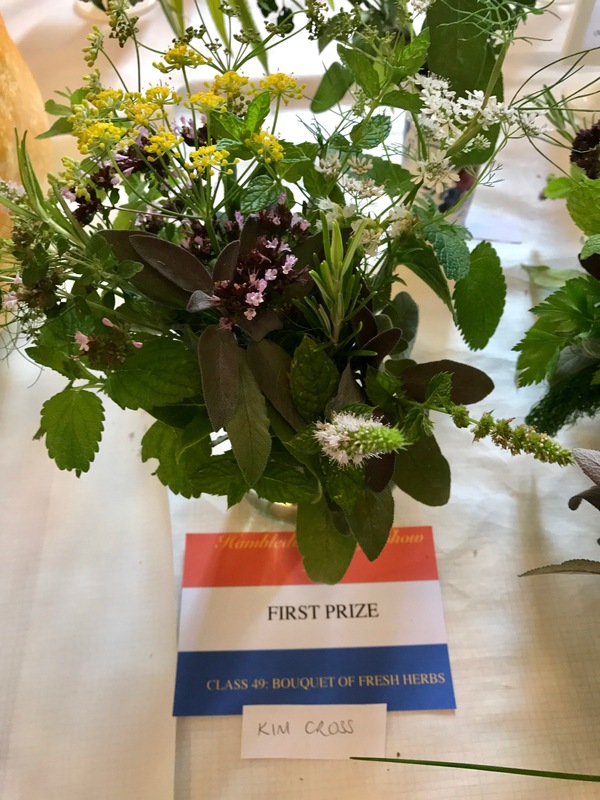 Congratulations to the prize winners listed below and many thanks to Andy Falk and Nessie Alexander for all their hard work in organising the show. 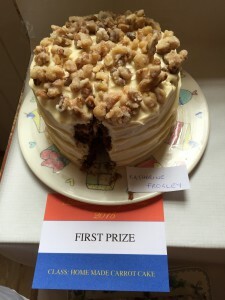 This years Best in Show prize went to Katherine Frogley for her scrumptious carrot cake. 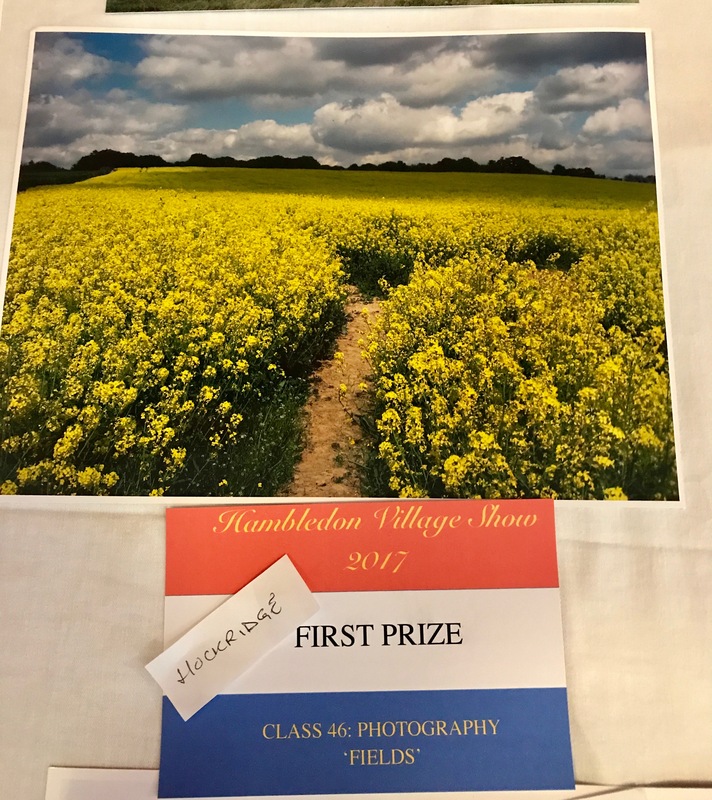 Photos of most of the prize winning exhibits are on the Village Facebook Page.